Peace of mind is a vital component of doing business with a United States Seamless affiliate. Our process is "seamless." From the initial call to filling out the warranty, your experience with United States Seamless will be enjoyable and transformational for your home. We will work with you to make sure it goes smoothly. We began franchising in 1992 with the goal to lead the siding industry by offering seamless siding solutions, professional installation and superior service and warranties. We have since grown the benefits and value into a comprehensive dealer program. Whether remodeling contractors, new construction contractors or homeowners, more people are selecting seamless steel siding for their exterior finish. See for yourself the difference our standards for quality and service will make in transforming the exterior of your home. We Make It Easy To Restore, Protect and Preserve Your Home For a Lifetime. 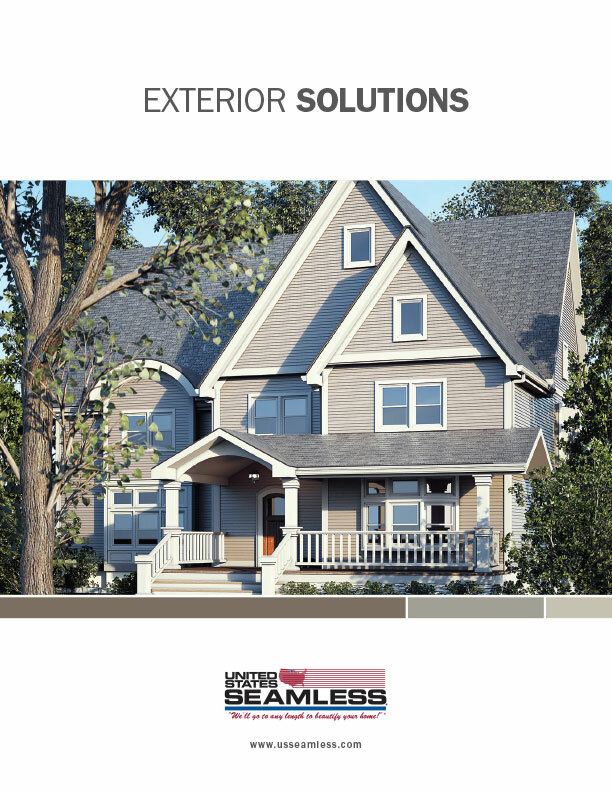 When investing in your home's exterior with products from United States Seamless, you can rest assured that your home is protected by the strongest exterior products warranty in the industry. Our warranties are solid and you’ll have peace of mind knowing your new seamless exterior will retain its beautiful, maintenance-free appearance year after year. Guaranteed. Our professional home improvement consultants and expert installation teams are with you every step of the way. Keep your home's beautiful seamless appearance the color you intended it to be with our durable, no-fade paint finishes. Our installers are experienced and understand the steps involved with installing your siding properly. 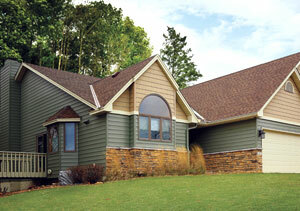 We offer the strongest warranty of any seamless siding manufacturer, and it is fully transferable.